Good day fellow bum wine connoisseurs! 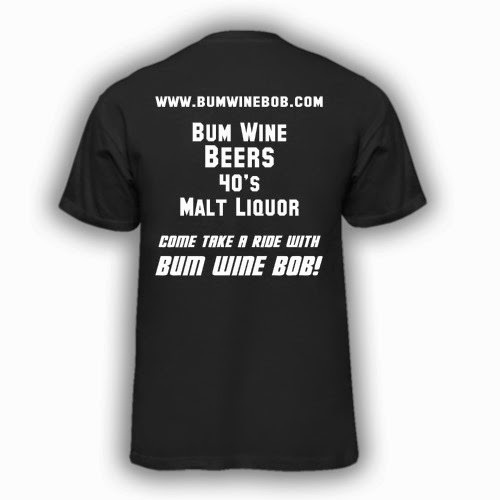 I'm here today looking to get a rough count on the number of bumwinebob.com t-shirts that will need to be ordered. At the current time it looks like the shirts will be priced at $20 and that price will include priority mail shipping and handling. At the current time purchases will be limited to the United States only. If you are interested, select your size from the list below. This is just to give me a general idea of how many shirts and what sizes will need to be ordered. Once I have them ordered and on hand, I will post an official link through paypal that will be used to complete the purchases. 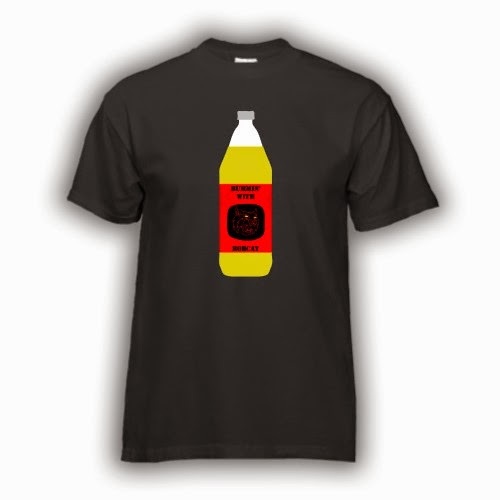 Grab a shirt for the whole family! Cheers!